Sounds like a daft thing to say – as if everyone else is making plays about millipedes (note: great idea) – but West Avenue’s specialty is generally upbeat new writing that puts human beings and their everyday lives under the microscope. 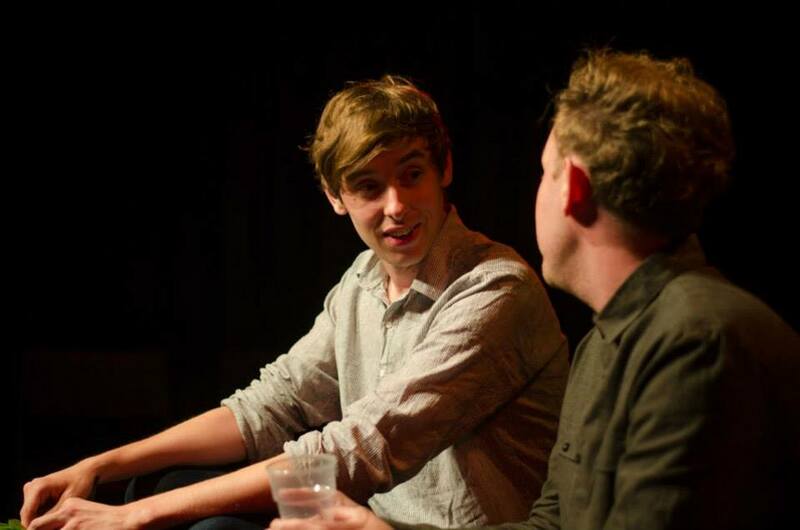 The company’s first venture was the farce One Night Stand in Edinburgh in 2012, and achievements since have included It Never Rains (2013), Caravan (2015) and Pin (2015) all at White Bear Theatre, as well as Christmas Farce (2015) at the Rosemary Branch. 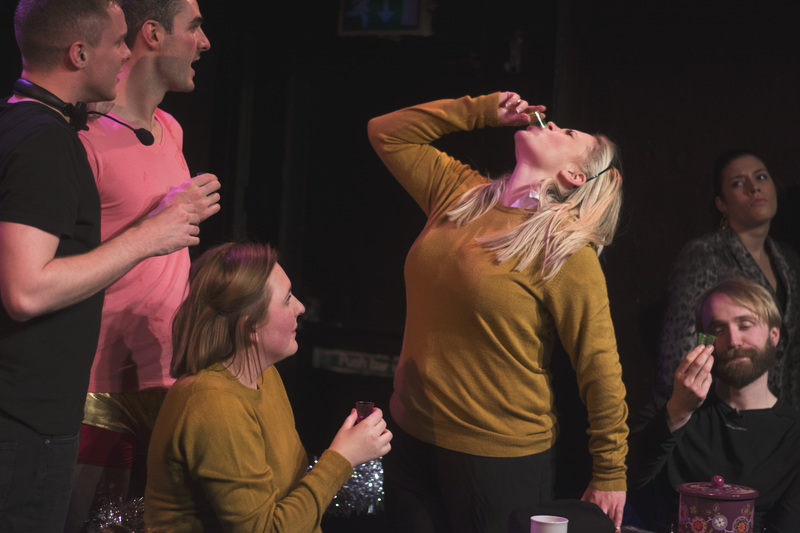 Its two calling cards, however, are Briefs – a new writing night running approximately four times a year – and Positive, a comedy about a guy living with HIV in modern Britain, now available to buy. 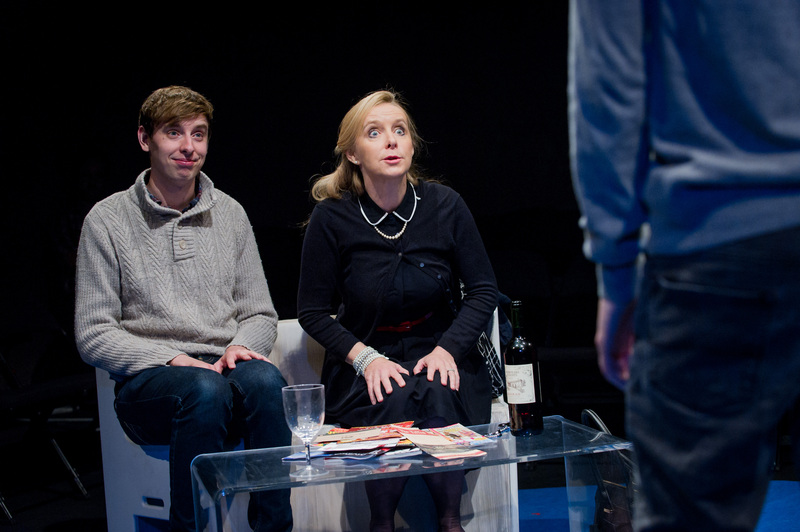 With four and five-star reviews from the likes of The Stage, Attitude and beyond, it’s run at Park Theatre (2015), Waterloo East Theatre (2015) and the Edinburgh Fringe (2013). Say hey – drop us a line at hello@westavenue.co, or tweet us @WestAvenueTC.